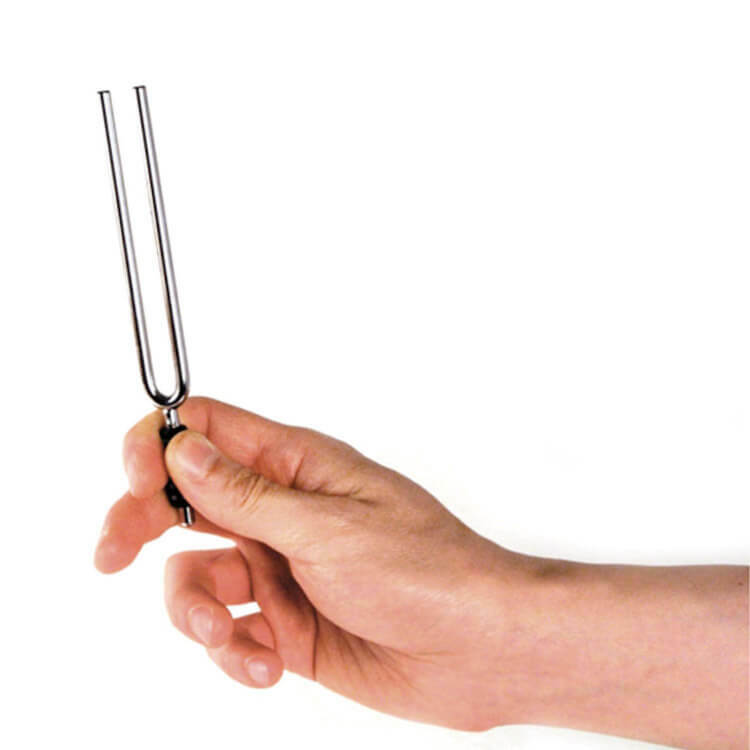 The D'Addario PWTF-A Tuning Fork, in the key of A, makes it easy to tune any instrument by ear by providing an extremely accurate A440 reference Pitch. 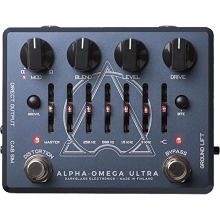 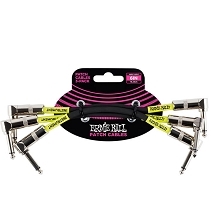 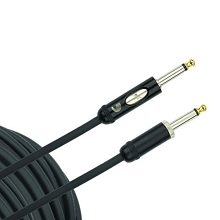 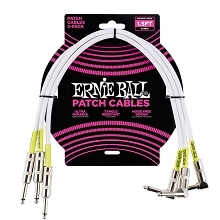 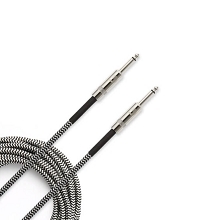 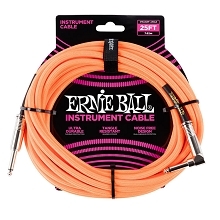 Perfect for tuning all instruments from guitar and bass to band and orchestra instruments. 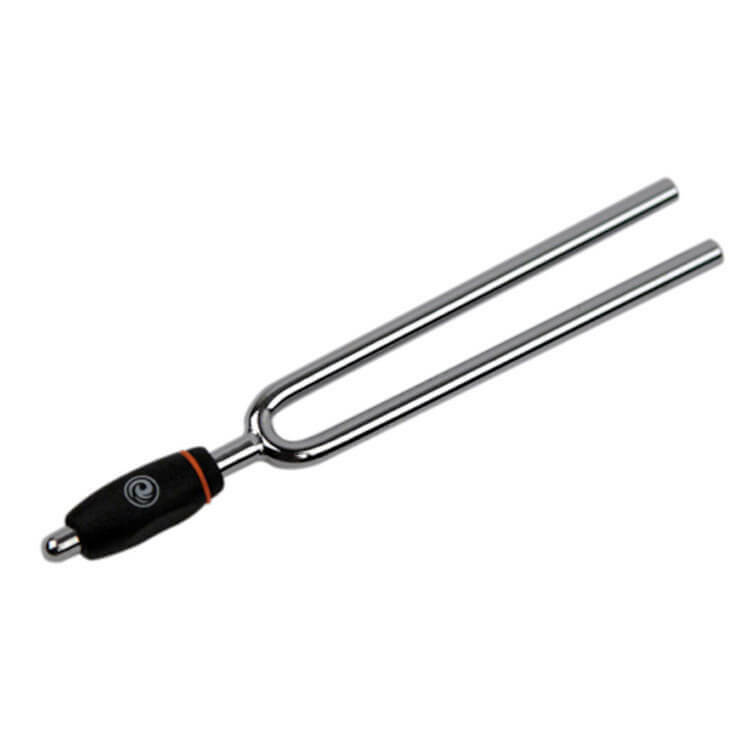 The D'Addario Tuning Forks provide an extremely accurate reference pitch for tuning all instruments by ear. 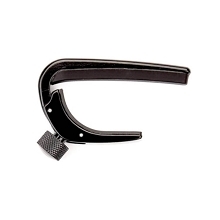 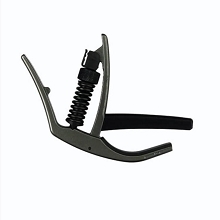 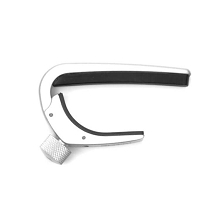 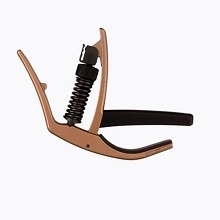 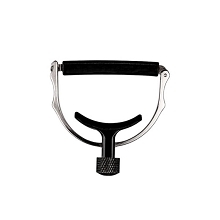 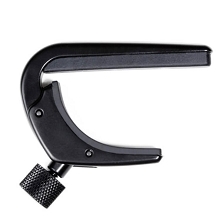 The ergonomic comfort handle is easy to hold while striking and placing on any instrument or vibrating surface. 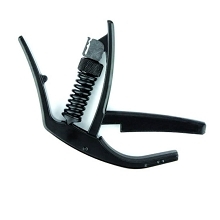 The convenient size makes it easy to store in any instrument case. 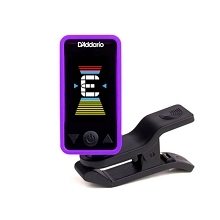 Available for both A440 and E 329.6.